Austin artist, comic, and musician Kerry Awn will emcee and also designed the poster for Dreyer’s birthday party (see above). Advance tickets are $10; they’re $15 at the door. 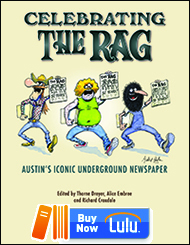 Proceeds benefit The New Journalism Project, a Texas 501(c)(3) nonprofit that organizes community events, publishes The Rag Blog, and recently published the nationally-acclaimed 300-page book, Celebrating The Rag: Austin’s Iconic Underground Newspaper, which was edited by Dreyer, Alice Embree, and Richard Croxdale. Go here for advance tickets. 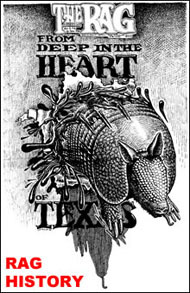 To be announced at the event, Thorne Dreyer is donating his personal collection to the Dolph Briscoe Center for American History at the University of Texas at Austin. This includes the entire Rag Radio archive of more than 400 hour-long weekly episodes that have accrued since Rag Radio’s launching in September 2009, and they include a wealth of significant oral history. 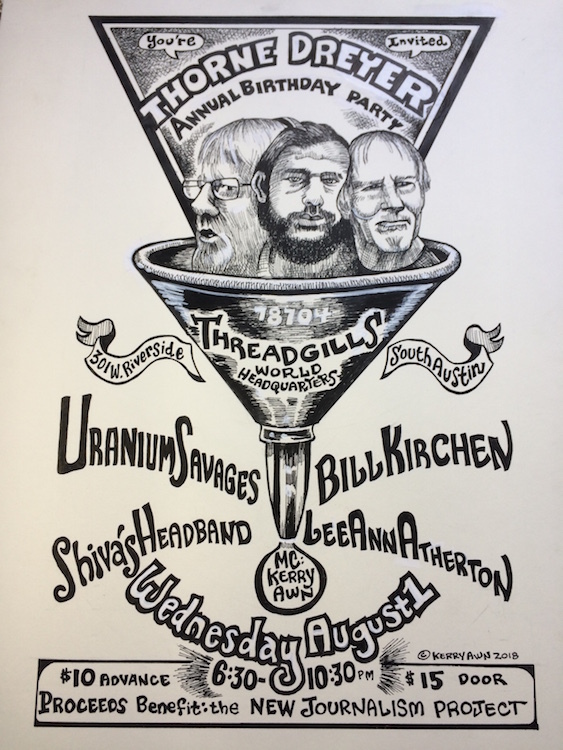 Thorne Dreyer is a longtime Austin and Houston-based alternative journalist and progressive activist, and a vet of the Sixties anti-war, counterculture, and underground press movements. 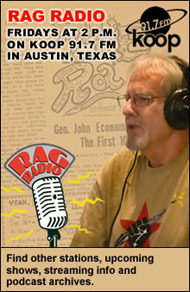 Dreyer now edits The Rag Blog, hosts the syndicated Rag Radio on KOOP 91.7-FM in Austin, is a director of the New Journalism Project, and is active with Austin DSA (Democratic Socialists of America). In 1966 Dreyer was founding “funnel” of The Rag, Austin’s legendary underground paper, then was an editor at New York’s Liberation News Service (LNS), and in Houston was a publisher and editor of alternative weekly Space City! 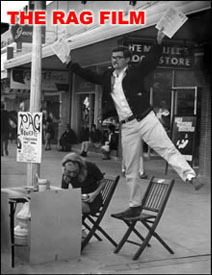 and was general manager of Pacifica Radio’s KPFT-FM. This entry was posted in Metro and tagged Bill Kirchen, Leeann Atherton, Metro Bloggers, Metro Events, Shiva's Headband, Thorne Dreyer, Thorne Dreyer's Birthday Party, Threadgill's, Uranium Savages. Bookmark the permalink.